All the Xperia Z3+, Z4 Tablet and Z5 series users were disappointed by the recent Nougat update which was first rolled out, pulled and rolled out again. But some bugs were still here such as the low volume bug. Sony promised a new update for this bugs. Guess what, the update is here. 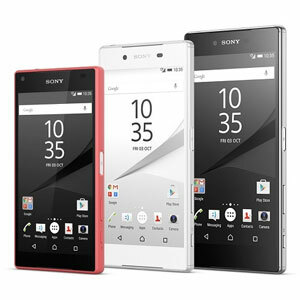 Sony Mobile has rolled out the update with the build number 32.3.A.2.33 for Xperia Z3+, Xperia Z4 Tablet and Xperia Z5 series. 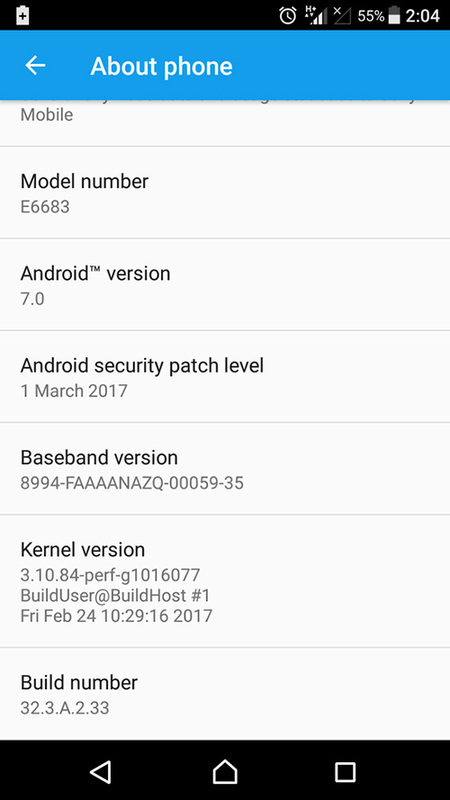 This will still stay on Android 7.0. Hopefully this will fix the audio playback issues which were on the previous build numbers. 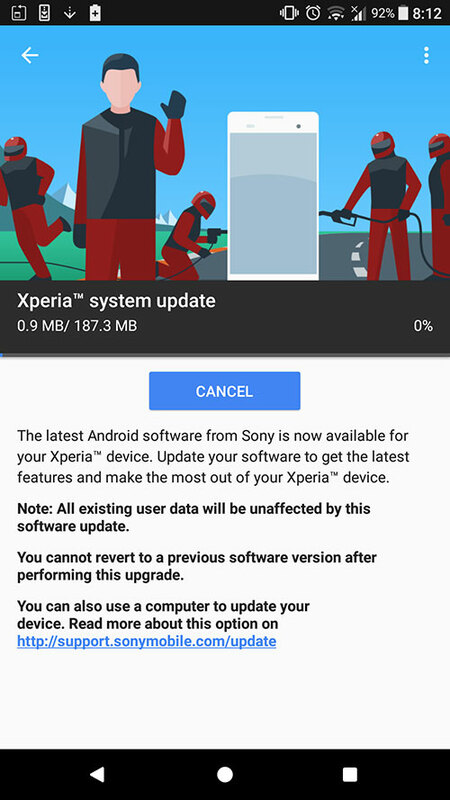 Finally Sony Mobile has included the recent March 2017 security patches. Update is available for Xperia Z5 (all variants), Xperia Z5 Compact (E5803), Xperia Z5 Premium (all variants), Xperia Z3+ (all variants) and Xperia Z4 Tablet (all variants) at the moment. Stay tuned. So if you got the update send us your impressions about the update.